The new carbon items for BMW G30 are available now ! The new carbon items for BMW G30 and Porsche 718 Boxster are available now ! BMW G30 / Porsche 718 Boxster 碳纖維新品販售中!! We have new carbon parts for Porsche 718 Boxster now!! The new carbon items for BMW G30 will be finished !! Ta Lung International Co., Ltd, established in 1987, is a specialized factory engaged in the manufacture and design of composite materials such as Carbon Fiber, Kevlar and FRP (Fiber Reinforced Polymers) for customized products. 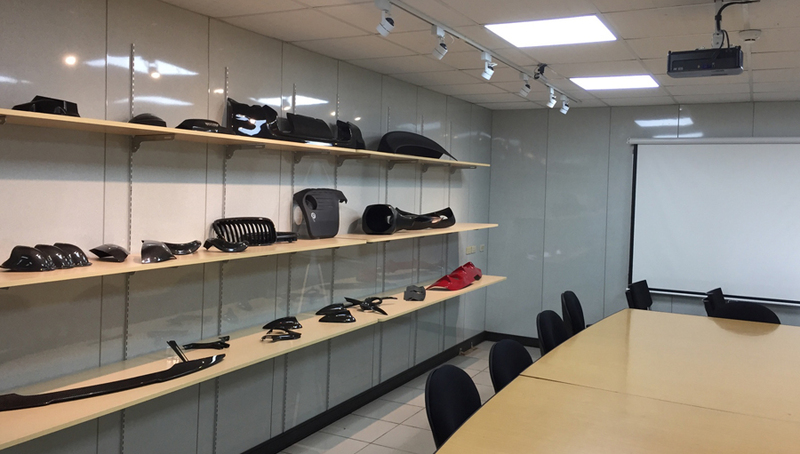 Our R&D department is constantly on the search for new and innovative manufacturing processes.